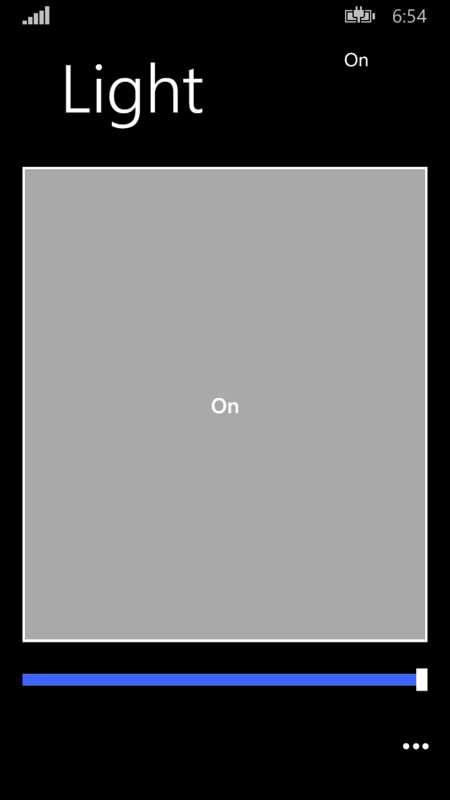 F&Co: Uncommon Utility In Software Solutions. 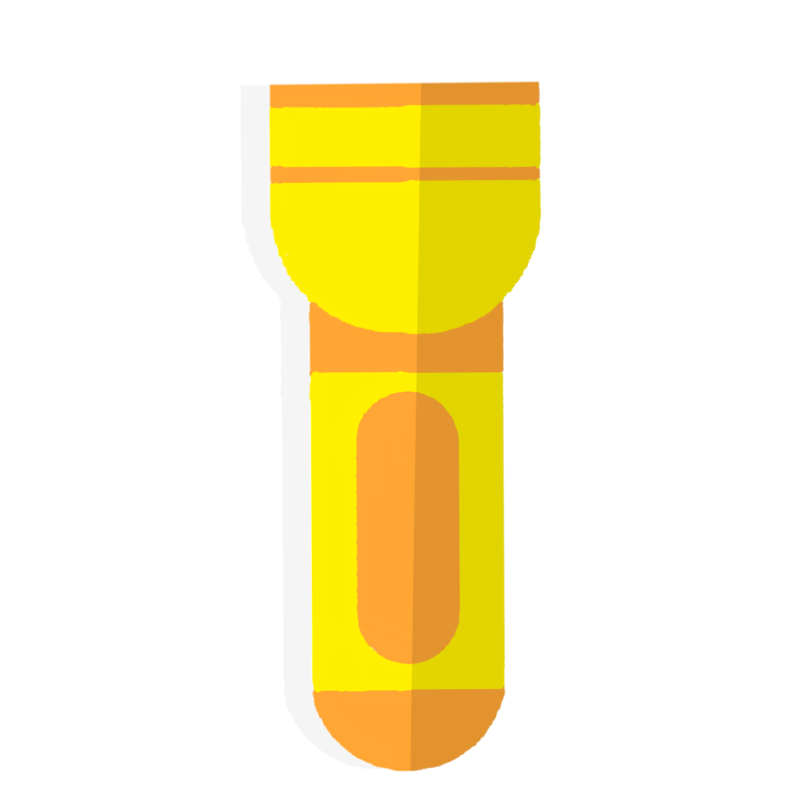 Turns phone into an easy-to-use flashlight. Simple and reliable to use. Leave your email address with us and we will contact you shortly. 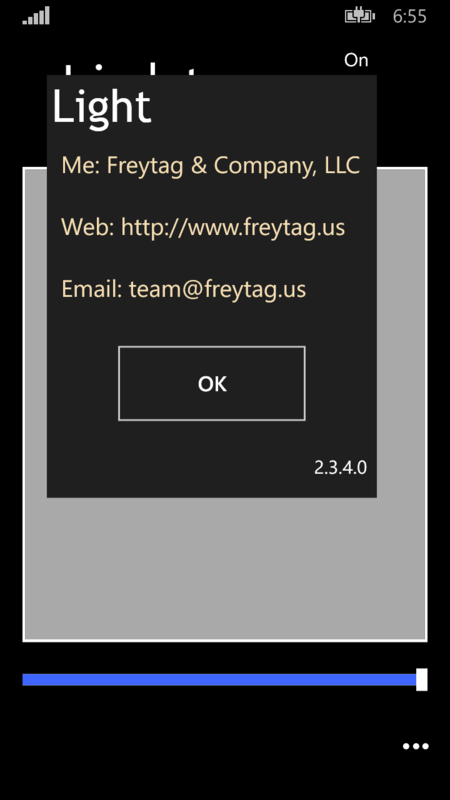 Please email us at team@freytag.us to let us know of features you would like to have added or bugs needing fixing.